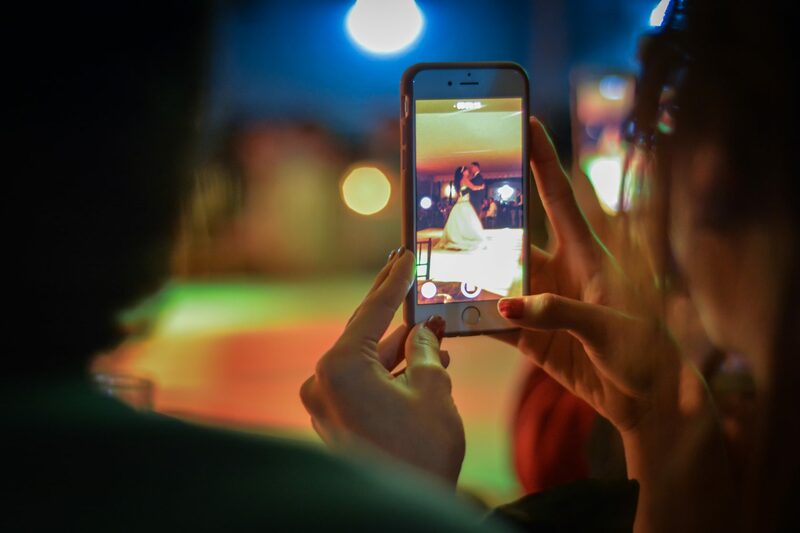 This paper extends the critique of informational capitalism to increasingly commercialised cyberspace in China by examining the case of live streaming. For research news, events and fellowship opportunities, sign up to our newsletter. Professor Christian Fuchs is Director of WIAS. He is also Director of the Communication and Media Research Institute (CAMRI). 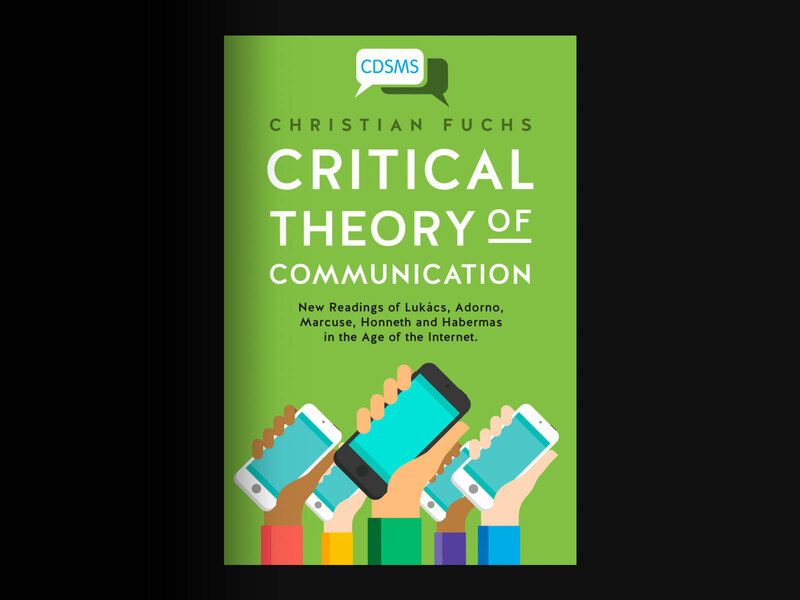 Christian’s research focuses on critical theory of society and critical study of the media, communication(s), and digital media’s role in society. His most recent publications are the monographs “Critical Theory of Communication” (University of Westminster Press, 2016) and “Social Media: A Critical Introduction” (2nd Edition, Sage, 2017). Denise Rose Hansen is WIAS’s Executive Assistant. Denise holds an MA in English Studies, University of Copenhagen (Distinction; 2016) and a BA Honours in Creative Writing with English Literature, University of Westminster (Distinction; 2013). Her focus throughout her master’s degree has been 21st-century British and American fiction and the novel medium can renew itself formally and narratively in a digital media environment. Dr Dimitris Boucas is WIAS Research Associate and also a Postdoctoral Fellow at the Communication and Media Research Institute (CAMRI). Along with Christian Fuchs and Dr Maria Michalis, Dimitris is part of the EU Horizon 2020 project netCommons: Network Infrastructure as Commons (2016-2018). They study the political economy of the Internet and alternative Internet organization models, especially in respect to sustainability, policy-making, and information ethics. Sebastian Sevignani is Assistant Professor at the Department for General Sociology and Sociological Theory, Friedrich-Schiller-University Jena, Germany. Sebastian is based at WIAS from 2 May – 31 July 2017. During his fellowship, he will be working on a two-fold project that explores how we might reformulate the critique that capitalism subsumes need-development to profits and cuts off potentials for human flourishing under current circumstances of informatisation and social media. Benjamin J Birkinbine is Assistant Professor of Media Studies at University of Nevada, Reno. Whilst based at WIAS (2 May 2017 – 31 July 2017), Benjamin will be working towards a critical theory of the digital commons. Mariano Zukerfeld is a researcher at National Scientific and Technical Research Council (CONICET), Buenos Aires, Argentina. Whilst based at WIAS (3 April 2017 – 31 May 2017), Mariano will be working on a project focusing on the exploitation of online teachers in informational capitalism. Ergin Bulut is Assistant Professor at Koc University in Turkey. He will start his WIAS fellowship on 1 June 2017. During his fellowship, Ergin will focus on labour conditions in the video game industry. Arwid Lund is a Lecturer at the Department of Arts and Cultural Sciences, Lund University, Sweden. During his WIAS fellowship, he is studying discourses on open knowledge. He completed the first part of his stay in July 2016 and commenced the second part on 3 April 2017. Bingqing Xia is Assistant Professor at Macau University of Science and Technology. She was based at WIAS December 2016 – February 2017 and will complete her fellowship June – July 2017. Her research focuses on the Chinese Internet economy in the context of crisis tendencies. Bingqing has co-authored a paper in the Westminster Advanced Studies research paper series with Christian Fuchs, entitled The Financialisation of Digital Capitalism in China. Claudio Celis Bueno is a postdoc researcher at Diego Portales University in Chile. His fellowship project started on 5 September 2016 and focused on the analysis of the role of digital media in the movies of the filmmaker and video artist Harun Farocki. Magdalena is a researcher visiting us from the Department of Sociology, Uppsala University, Sweden. Her research focuses on the intersections between culture, power and technology. In her most recent work, she critically explores the notions and meanings of technology non-use also known as media refusal and (in)voluntary online disconnection. Xavi is a research fellow visiting us from the University of Barcelona. During his time at WIAS (September – November 2016), he will be working on a project that focuses on a critical-theoretical approach to the use of social media as merchandise and its effects on consumers’ cognition. Robert is a PhD fellow visiting us from the Department of Constitutional and Administrative Law, University of Vienna. During his time at WIAS (September – October 2016), he will be working on his PhD project Privacy, Surveillance and Informed Consent in Digital Environments: The Facebook Case Study. Gabriela Raulino is an Associate Researcher visiting us from the Institute of Education, Science and Technology, Brazil. During her time at WIAS (July 2016-March 2017), she will be working on a project entitled From Fun to Profit: Facebook Audience Labour on Capital Accumulation, in which she analyses capital accumulation on Facebook, focusing on unpaid audience labour. The open access book series Critical Digital and Social Media Studies, together with University of Westminster Press.